Are you selling a used MINI Convertible? 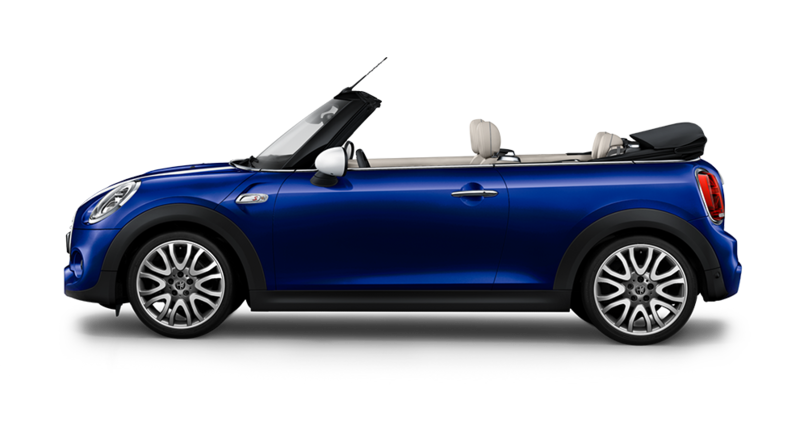 book a free inspection to sell a used MINI Convertible. How much is my MINI Convertible worth? 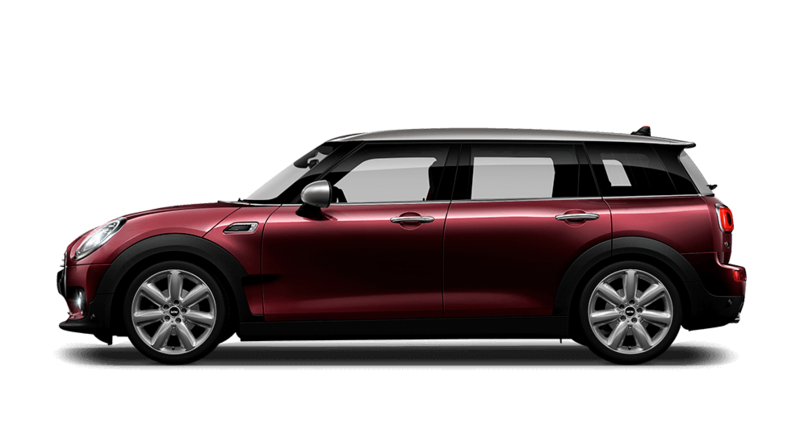 An instant HelloCars online quote for your MINI Convertible provides you with a comprehensive valuation of the vehicle based on available market data. 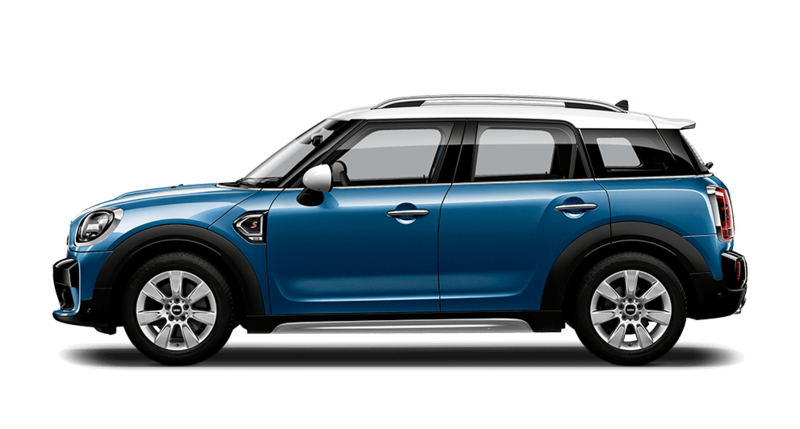 There are many factors that can influence the exact value of your MINI Convertible such as kilometres travelled, general condition and current market demand. 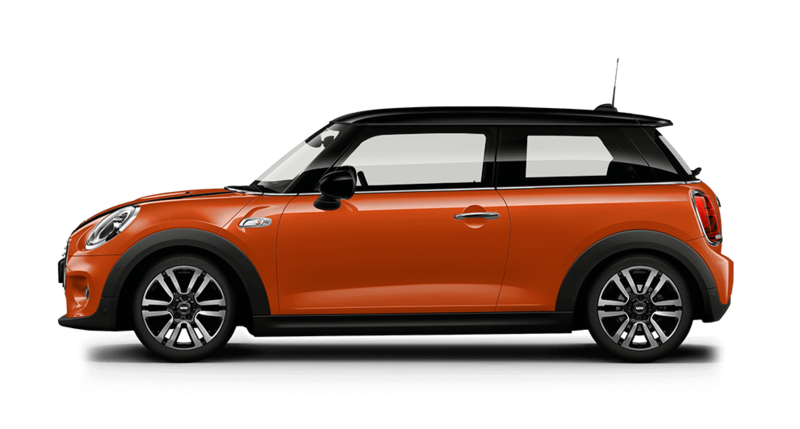 If you are selling your MINI Convertible, you can instantly book a free HelloCars inspection to determine the exact price HelloCars can pay to buy your MINI Convertible.